ndusParquet Hardwood flooring. Successful Brazilian quality all over the world. Apart from the beautiful looks of a wood floor, BerryAlloc® parquet floors add some specific characteristics that make parquet floors even more appealing. At Ua Floors, we strive for nothing short of excellence. Internationally renowned, we pride ourselves on mastering state-of-the-art manufacturing processes and staying on the cutting edge of flooring technology; taking the industry to new heights. 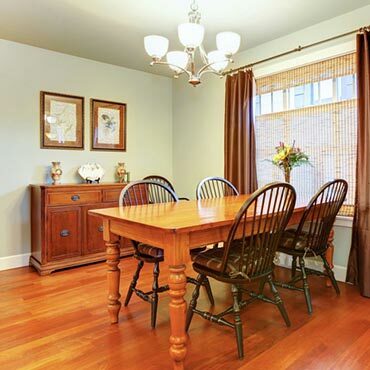 Capella flooring has become a part of Armstrong's line of high-quality hardwood floors. LM Flooring is designed, engineered and crafted for real people with real expectations. At Elliot Carpet & Tile we believe an educated consumer is our best customer.